A comprehensive report released today from Ontario’s police watchdog is slamming the province’s police forces for continuing to violate the Charter rights of residents with illegal strip searches, despite a landmark Supreme Court ruling nearly 20 years ago that laid out when and how such searches are permissibly conducted. Peel Regional Police are among the worst offenders. In Breaking the Golden Rule, the Office of the Independent Police Review Director (OIPRD), reviewed available data from Ontario’s police forces dating back to 2002. During that time, the Peel Regional Police were found to have violated Charter rights in 14 cases — second only to the Toronto Police Service, Ontario’s largest police organization, which had 40 cases deemed violations. The report notes that Toronto is in a league of its own on this issue, conducting the majority of 22,000 strip searches that occur in Ontario per year. However, Peel may be a larger offender on a per capita basis than the data reflects. 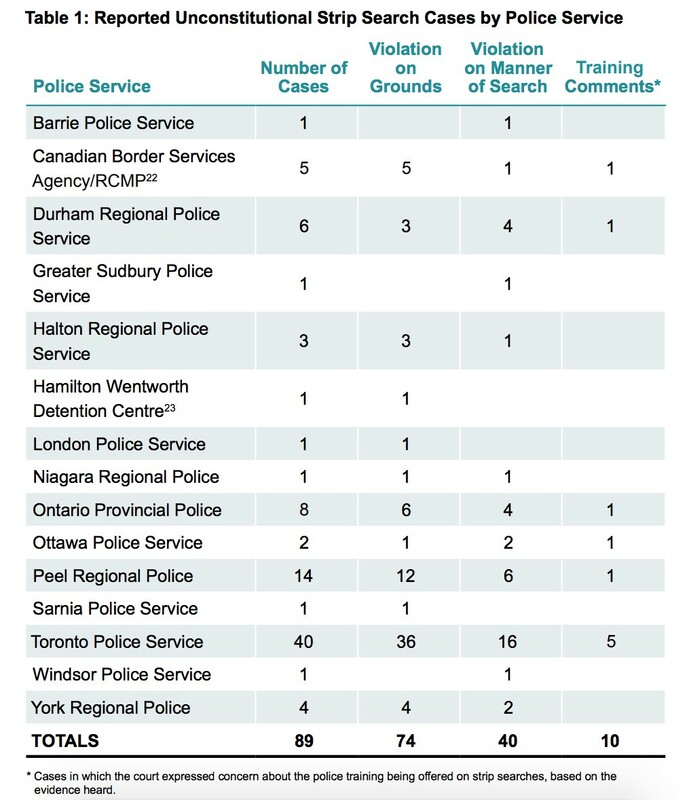 The Ontario Provincial Police, a force roughly three times the size of Peel’s, recorded a little more than half as many improper searches. Peel’s numbers also dwarfed those of York Regional Police (4) and the Durham Regional Police (6). What’s more, it’s uncertain whether these statistics reveal the full scope of the problem. Independent Police Review Director Gerry McNeilly points out that there are “significant deficiencies” in how data about strip searches is recorded by police forces. The PRP only started tracking strip search data in 2015, under former chief Jennifer Evans, and was able to provide only “limited underlying documentation,” the report says. “This meant that true strip searches were either unreported or at times inconsistently reported between the various services. It was obvious to us that some police services had an overly narrow view of what constituted a strip search,” McNeilly states in the report. 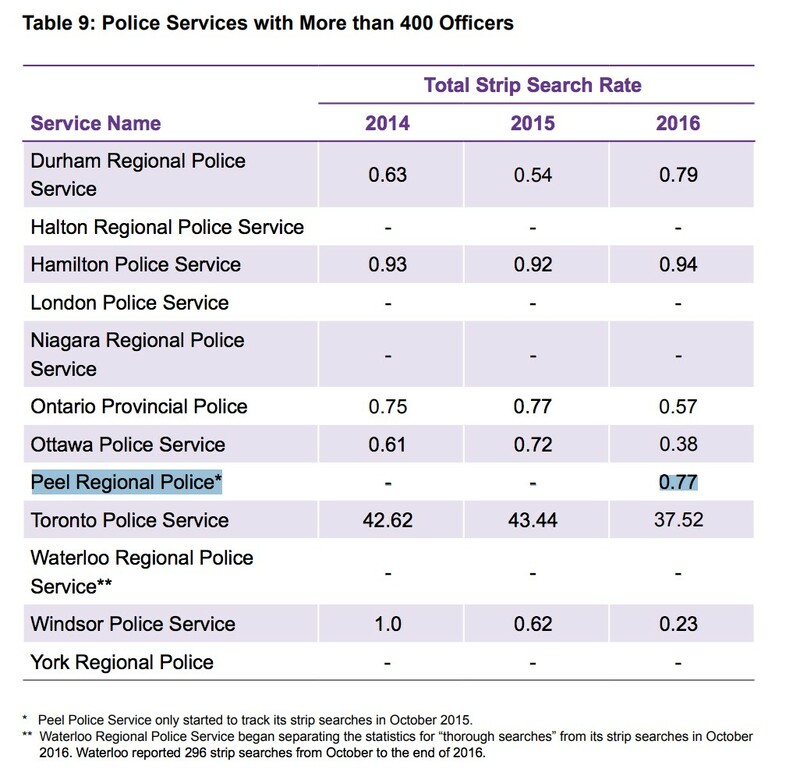 In Peel Region, the data suggests strip searches are exceptionally rare, applied to less than 1 percent of all arrests since 2015. But not following the rules can come with serious consequences, such as having evidence thrown out in court or charges being stayed, as Peel police are well aware. In 2016, a woman was acquitted of a drunk driving charge, despite having been tested at more than twice the legal limit of alcohol in her blood, after a female Peel police officer unzipped the woman’s sweater in front of two male officers as they stood on the side of the road. According to the OIPRD report, the woman testified she was “embarrassed and mortified” by the experience, as she was wearing a see-through bra at the time that revealed her exposed breasts. A judge found the PRP had not established reasonable grounds for the strip search. A similar case happened in 2011, when a 25-year-old male was arrested and strip-searched by Peel police while completely naked. The rules require that offenders be asked to remove one part of their clothing at a time, replacing the previous item before removing another, ensuring the arrestee is not completely naked at any one time. The improper search resulted in the judge throwing out the breathalyzer evidence in the case. The judge labelled the officers’ testimony as “evasive” and “troubling” in the final ruling. In total, the OIPRD found that between 2002 and 2018, unconstitutional strip searches resulted in evidence being tossed out in 35 cases, while 24 resulted in a stay of proceedings. In a further nine cases, the accused received a reduced sentence. 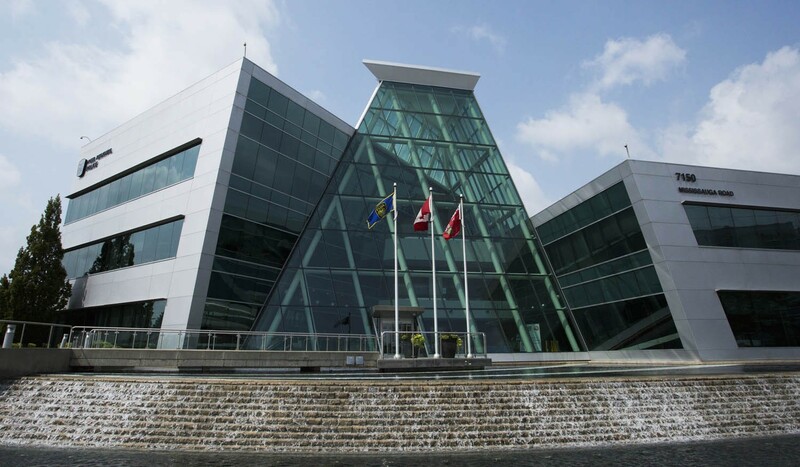 A Peel police spokesperson told The Pointer the police service is taking the findings of the OIPRD report “very seriously” and studying the report to see whether there are lessons to take from it in terms of training or regulations. The spokesperson said the PRP did not want to comment further until they had a chance to review the report in its entirety and the 14 cases reported as violations. Of the 14 cases noted by the OIPRD, 12 were found to have violated the proper grounds for a strip search, and six were conducted using improper means. 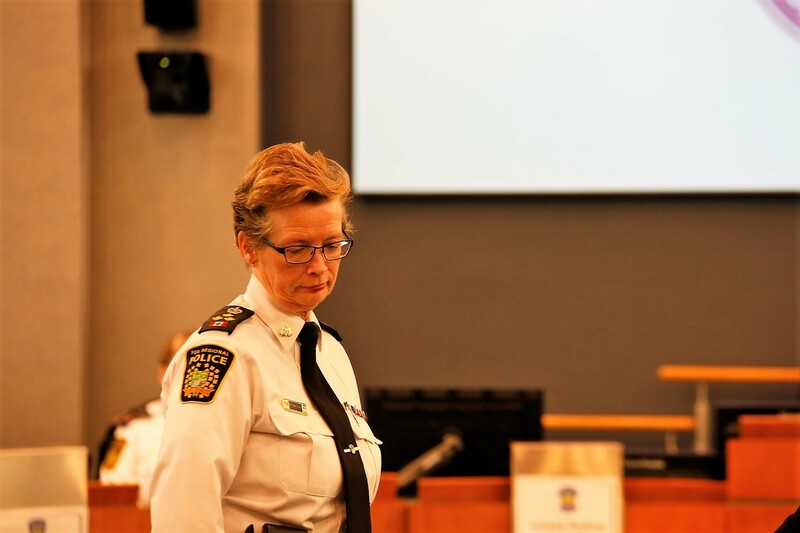 The policies of the Peel Regional Police Services Board put the onus on the police chief to set guidelines for searches. It’s not clear whether whether the PRP has firm guidelines in place, or whether they’re available for public scrutiny. Police services generally follow guidelines in the Policing Standards Manual from the Ministry of Community Safety and Correctional Services. However, the OIPRD notes that this document hasn’t been updated since 2000, a year before the landmark R v. Golden Supreme Court decision that laid out a framework for what constitutes a lawful strip-search, and how and when police forces may carry them out. Guidelines vary on how to deal with minority populations. Many, but not all, police services have adopted procedures for dealing with transgender persons, but “only a very few have adopted procedures regarding the searches of persons wearing religious attire,” the report says. In 2006, Peel police were found to have violated the rights of a trans woman who was strip-searched by male officers despite repeated requests to be searched by a female. The PRP admitted to the human rights violation before the Ontario Human Rights Tribunal. McNeilly writes that, because data is sparse, it’s difficult to determine how a person’s race factors into whether they are strip-searched. But the collection of data that has gone into discussion about issues such as street checks may prove valuable down the road in analyzing whether race plays a role. “A number of interested parties contend that race figures prominently not only in whether someone is stopped on the street, questioned or held in custody, but also in whether they are likely to be subjected to a strip search. I recommend that the police should keep and publish race-related statistics regarding strip searches,” the report reads. Race-related statistics related to street checks, also known as carding, several years ago found that the Black population was being disproportionately targeted. In Brampton and Mississauga, where Black residents were just 9 percent of the population, data from the five years between 2009 and 2014 showed that almost 25 percent of the 159,303 carding episodes involved African-Canadians — making them up to three times more likely than white people to be stopped in a given year. The report makes 50 recommendations, one of them being further training for police officers across the province. Officers’ poor knowledge of the subject was something McNeilly found particularly frustrating. “My systemic review, coupled with existing jurisprudence, makes it clear that too often police officers do not even follow existing procedures. A number of officers professed ignorance of existing procedures or misunderstood what their obligations were. I find it intolerable that almost 20 years after the [Supreme Court] Golden decision, compliance with, and indeed, knowledge of, its requirements remain a source of continuing concern,” McNeilly writes.